Before investing in pricey business coaching try online courses to get a feel for a coach's style. This free online course is designed to bring clarity to prospective or currently self-employed people and other service based small businesses. It won't address how to be self-employed, but it will cover important visioning work that will keep your small business focused. It seems like the business coaching profession lives off click-bate titles like the above. Many coaches' programs sound more like get-rich-quick schemes than anything real. Writing sales titles and promising unbelievable results is easy compared to the actual real work it takes to launch a business or to be self employed. I focus my coaching practice around strategies that make an impact and support a small business' growth in a realistic way. To that end, I've created this Pre-Coaching Online Course. It's specifically designed to be helpful regardless of if you work with me or not. And if you do work with me, then it's saved you a session or two worth of self-discovery. This online course is designed for people who are considering becoming self employed, or starting a small business, or are already doing either. This online course is not an in depth instruction manual on how to be self employed, instead it introduces you to coaching and what business coaching might be like for you. The work you do in this course will help prepare you for business coaching with myself or any other entrepreneurial coach. The clarity you gain from this online course is just a little taste of what business coaching can offer. 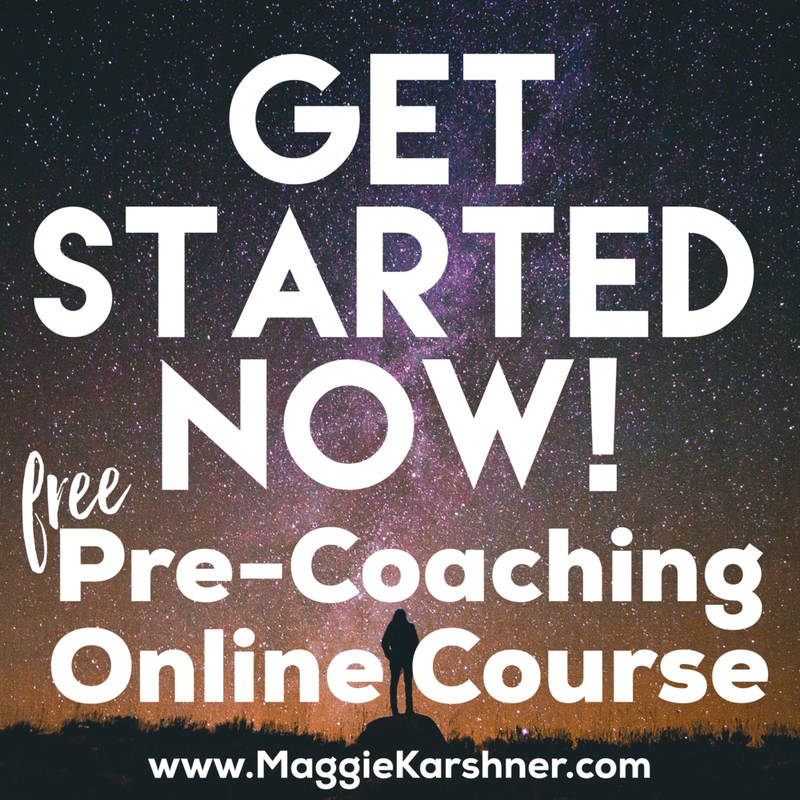 Use the form below to sign up for this free pre-coaching online course. This course will help you talk more clearly about your vision for self employment, your business, and your life's desires, regardless of what you do after this online course is over.